One of the biggest differences when you compare Ford vs. Chevy trucks is in standard tech. If you’re planning to make hands-free phone calls while driving in Aurora, IL, standard Bluetooth connectivity and voice commands will come in handy. 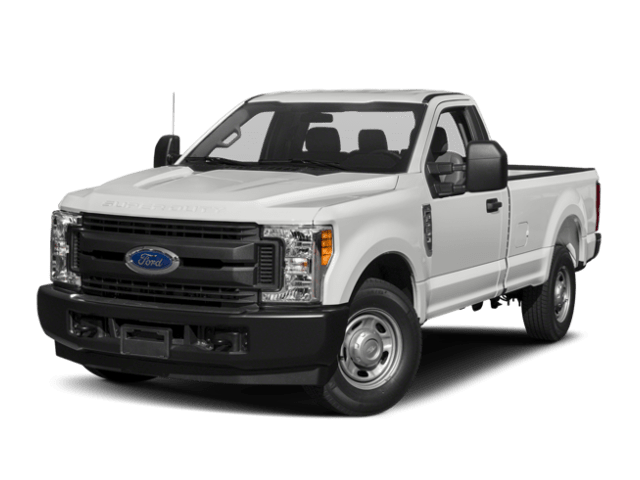 They’re included with Silverado 2500 WT, and while they can be added to the Ford F-250 XL, you’ll need to pay more in upgrades. Those features make heading to the jobsite in Bolingbrook, IL more comfortable and entertaining. 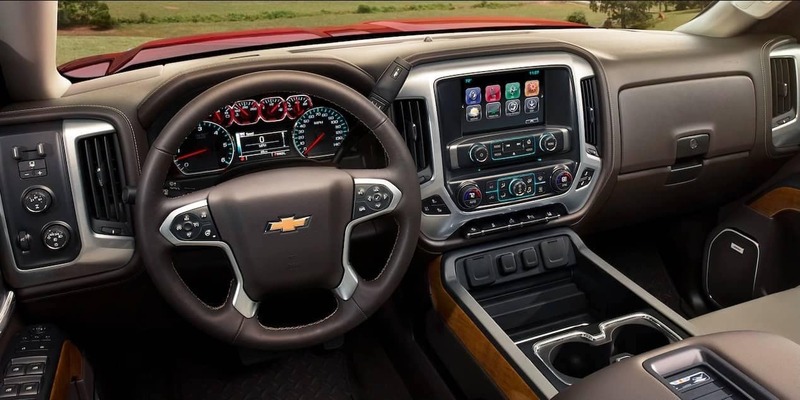 Learn more about the systems included standard with Chevy diesel trucks at Chevrolet of Naperville today! See the difference in person. 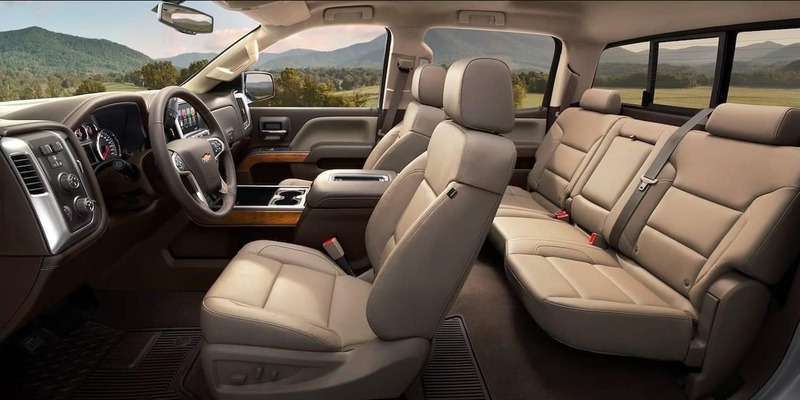 Test drive the Chevrolet Silverado 2500 at Chevrolet of Naperville today! 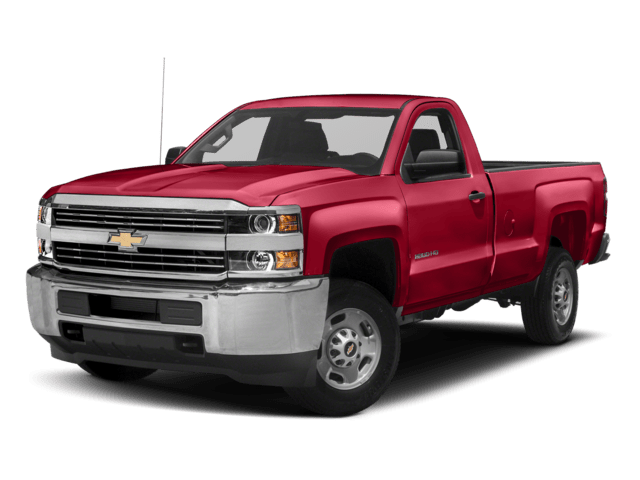 Contact us to learn more about the tough new Silverado 2500, or apply for financing and get the ball rolling on a low-interest auto loan.